Porvair Sciences has announcea a new Chromatrap ChIP-Seq kit (v.1.5) that is optimised to work from fresh and frozen extracted tissue as well as cell lines. This latest version of the Chromatrap ChIP-Seq kit enables ChIP to be performed from as little as 50mg of a wide range of extracted tissue samples. The new protocol incorporates optimised lysis and hypotonic buffers and guidelines on how to achieve maximum extraction of chromatin from limited sample quantities. This impressive performance, that delivers great results whilst saving precious samples, is further supported by a number of recent research publications. For labs using FFPE tissue, Porvair Sciences also offers an optimised Chromatrap FFPE kit . 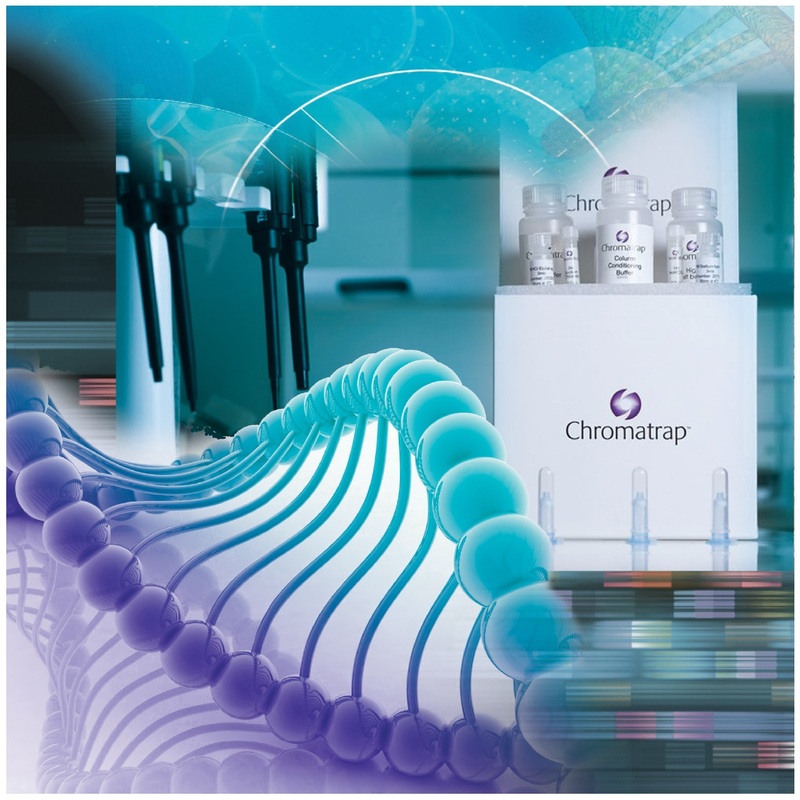 Chromatrap ChIP-Seq kits use a proprietary solid-state technology to deliver a streamlined ChIP-Seq protocol from small cell numbers and low chromatin concentrations. Specifically adapted for broader chromatin concentrations, Chromatrap ChIP-Seq combines the dynamic range of Chromatrap with the downstream analysis power of deep sequencing. This allows faster, more reproducible genome wide identification of transcription factor binding sites and specific DNA associated protein modifications. The kit is ideal for more difficult primary cell samples and for the enrichment of low abundant transcription factors.